I have decided to take this last week of the year off to enjoy mi familia and relax. I'll be popping in on our Facebook page from time to time, but if I don't respond to emails or messages right away, you'll know why! I wish all of you a beautiful week spent with your loved ones. 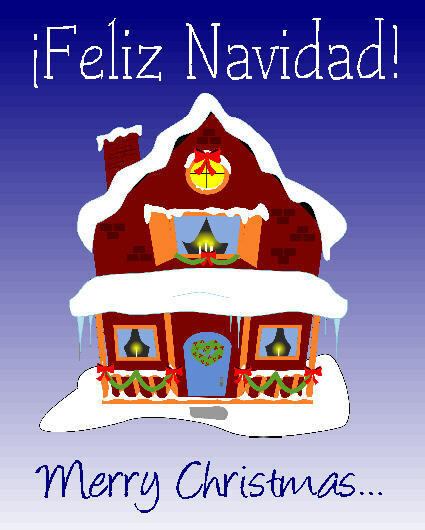 May you enjoy nochebuena and have a feliz navidad if you celebrate it. Be safe and have the happiest of new years!!! My daughter told me "Feliz Merry-Dad" today. 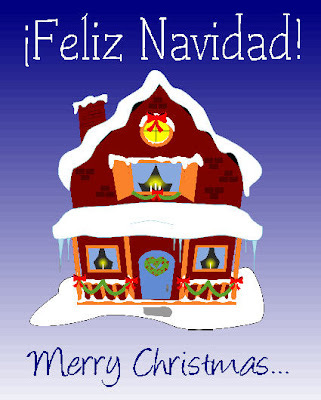 So Feliz Merry-Dad to your family, too!